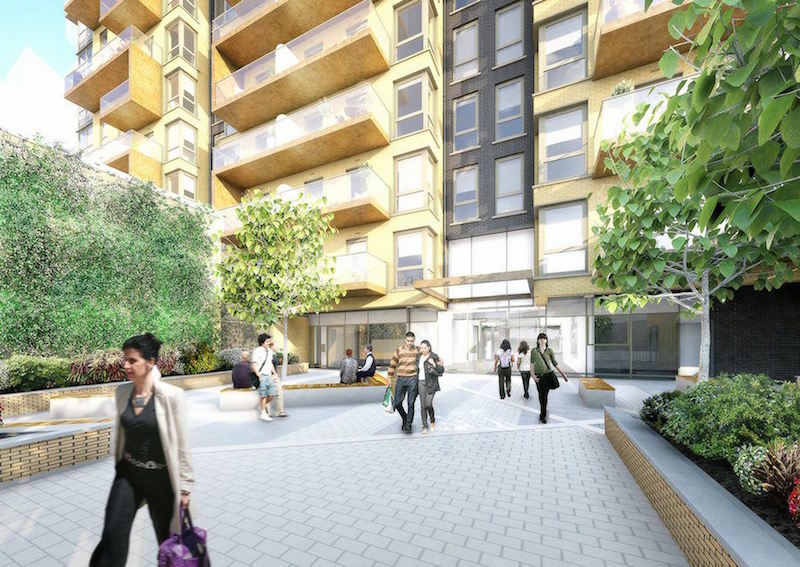 Here’s your chance to get in at the ground floor in one of London’s most exciting regeneration projects. 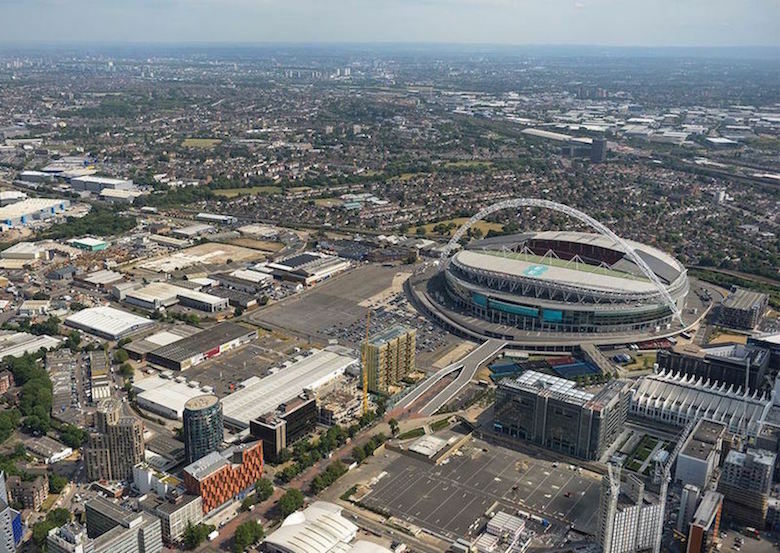 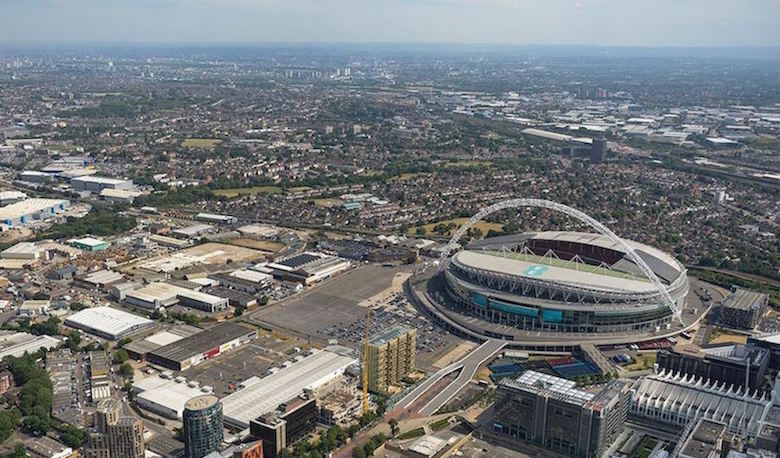 This well-designed complex by Wembley Stadium benefits from exceptional build and quality, as well as proximity to an up-and-coming area that’s set to benefit from the billions of pounds that have been poured into the area. 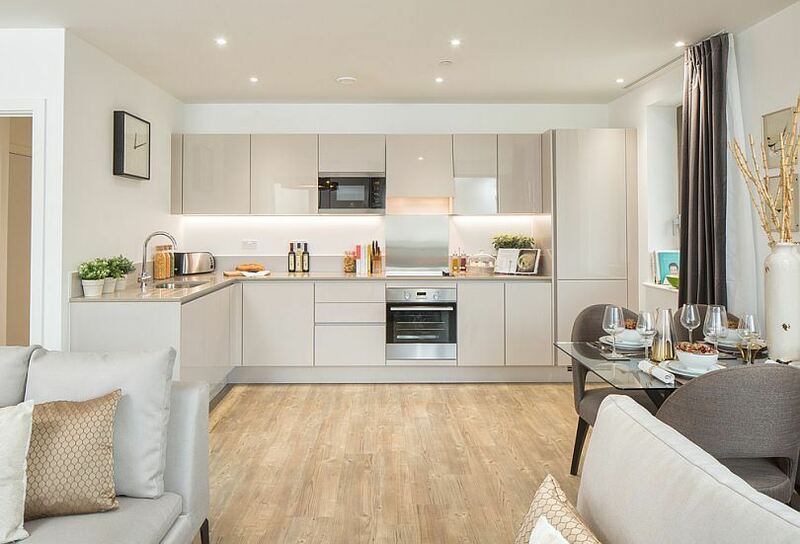 With properties ranging from two – four bedrooms in size, these Putney residences are perfect for families of all sizes to enjoy a central London lifestyle in Zone 3 with fast travel links to the rest of the Capital and beyond. 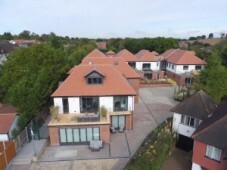 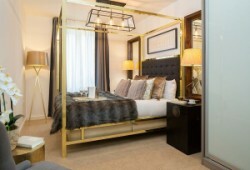 Designed to elite modern real estate standards are these beautifully crafted luxury duplex apartments for sale in Chigwell in Essex, perfect for London commuting and just minutes away from local amenities and shops. Investors are already on board with the project, which offers exceptional capital gains and rental opportunities, particularly for professionals looking for a commutable location from the central city. 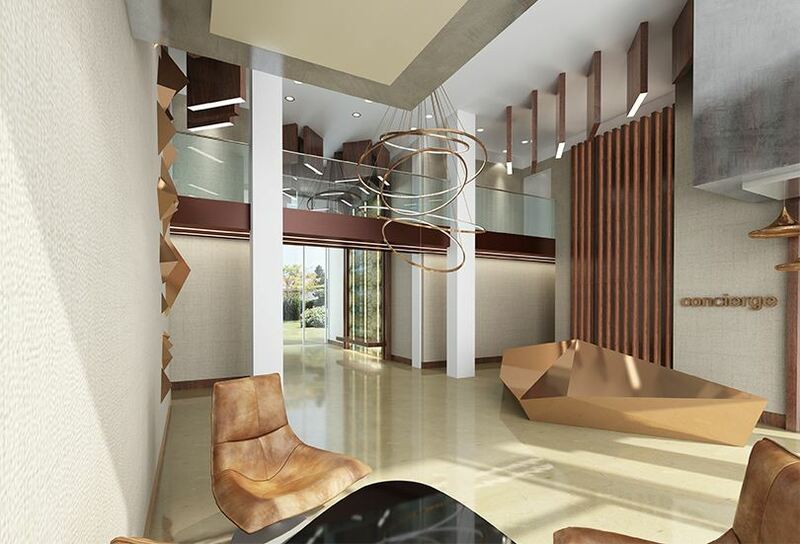 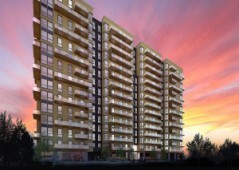 The gated complex has 211 units, comprising one, two, and three-bedroom apartments. 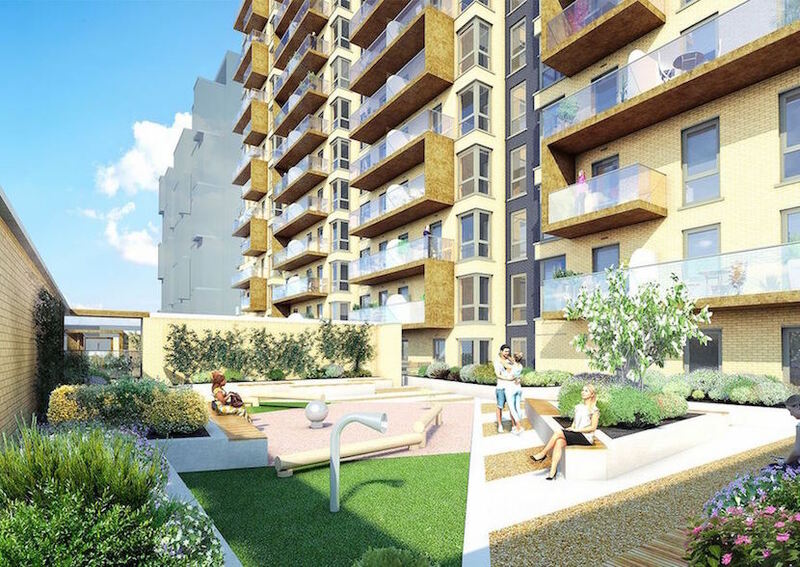 Most homes include a private balcony, and all have access to the landscaped podium garden, an ideal place to relax and unwind, or allow your children to play. Homes are light and spacious; with open plan living and dining areas. 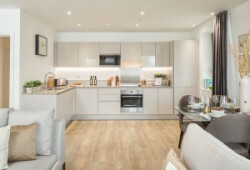 Kitchens have fitted Nobilia units and Electrolux appliances including an oven, ceramic hob, dishwasher and fridge/freezer. 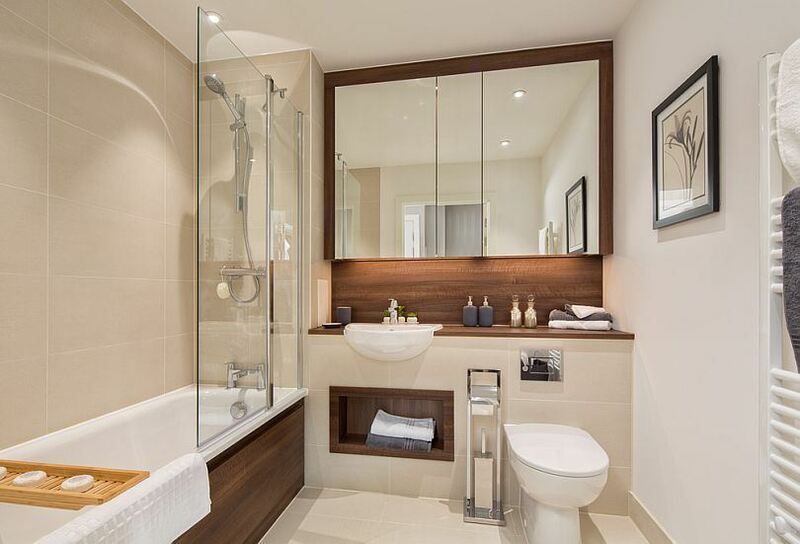 The bathroom and en suite have quality Grohe brassware and a modern design. Each apartment enjoys under floor heating. 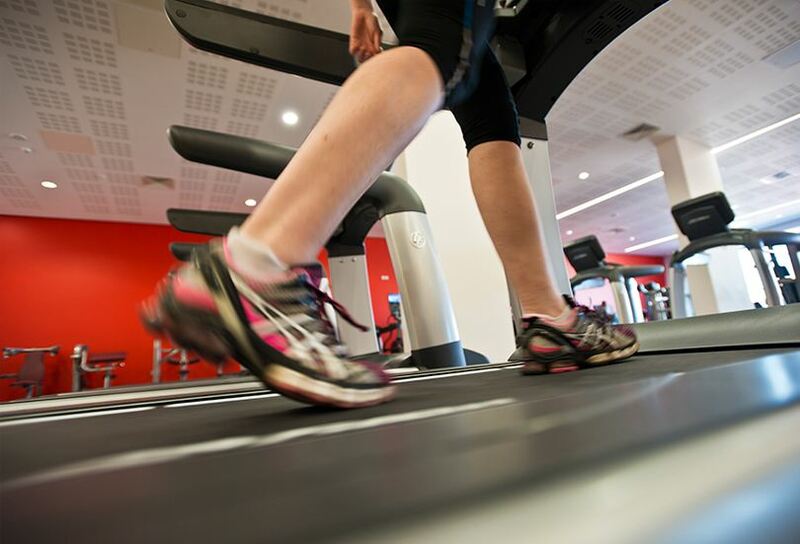 A fitness suite is available for all residents to enjoy at all times, and there’s a proposed cafe and store for residents’ needs. Security is top notch, with a concierge service and video entry system. 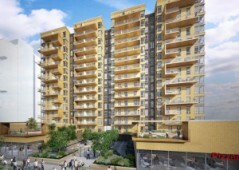 There are a number of two-bedroom apartments available in the complex. 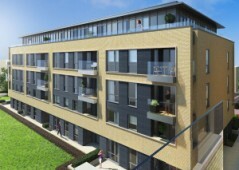 Three bedroom units could be available upon request. 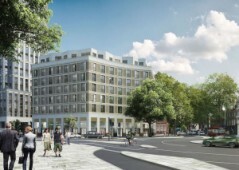 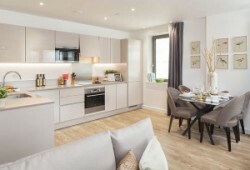 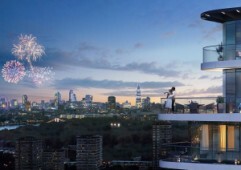 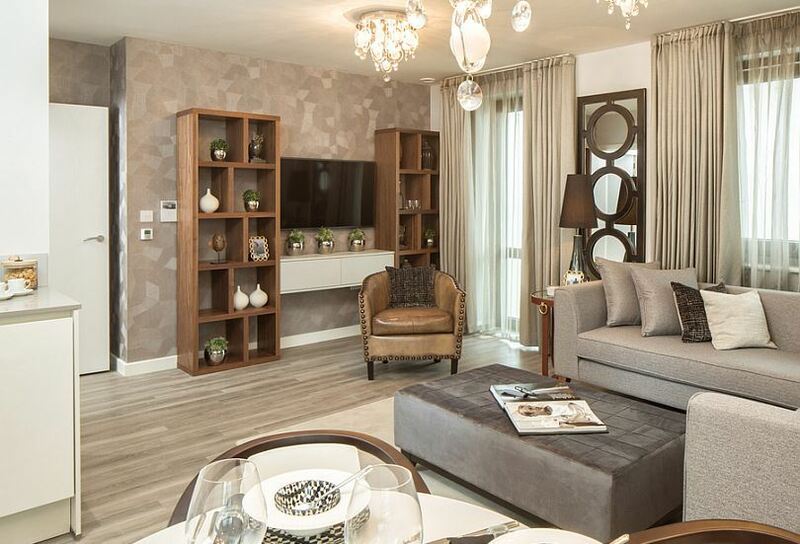 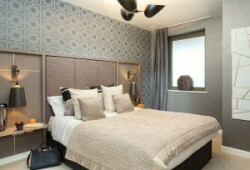 2 bedrooms apartments from 79m2 starting at £563,000. 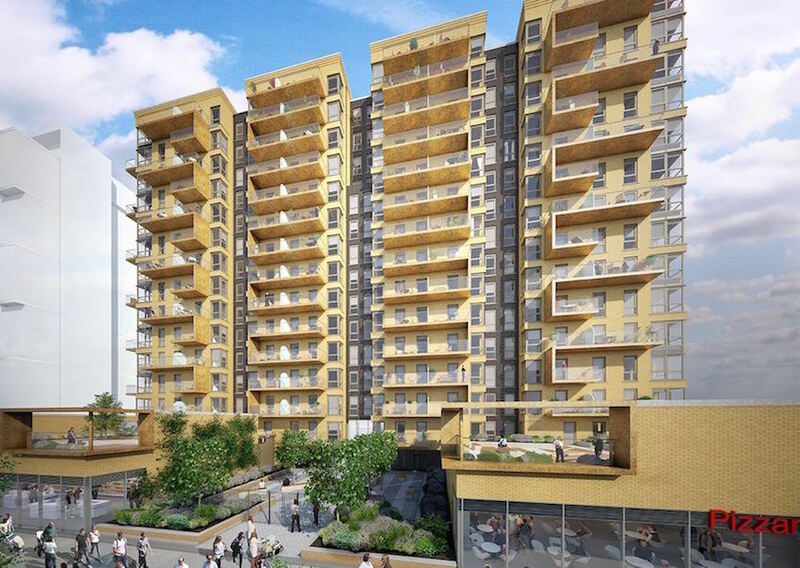 Buy-to-let investors stand to make 4.10% to 5% rental income on this project, depending on the location and size of the unit. 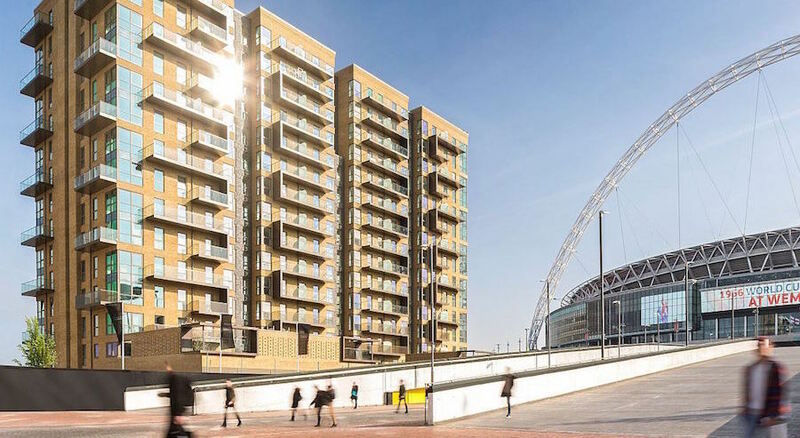 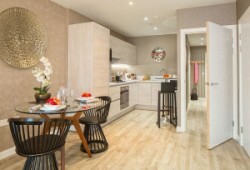 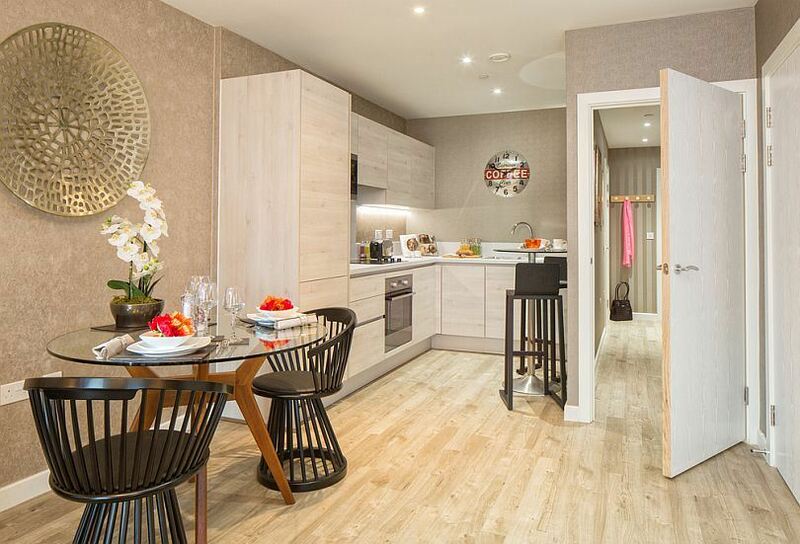 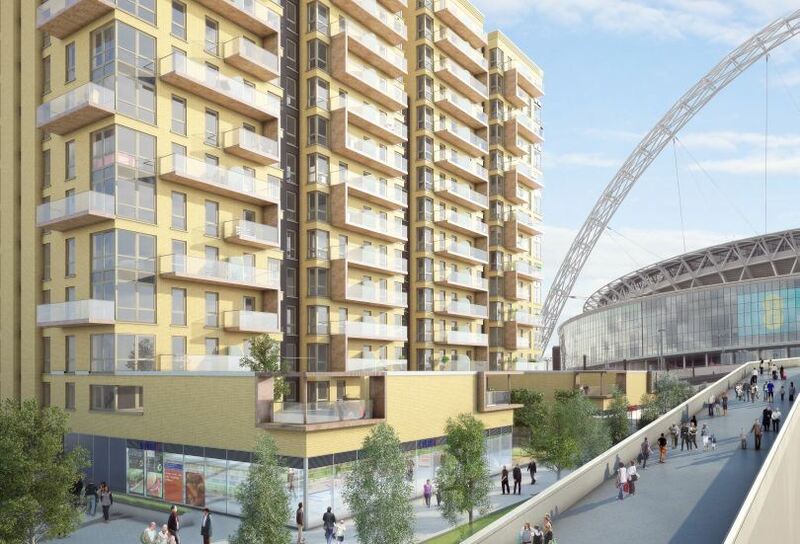 These apartments will be particularly attractive to professionals and city workers aiming to take advantage of Wembley’s proximity to wider London. With a rental yield that’s higher than the London average, it’s easy to see why availability is already limited in this project. 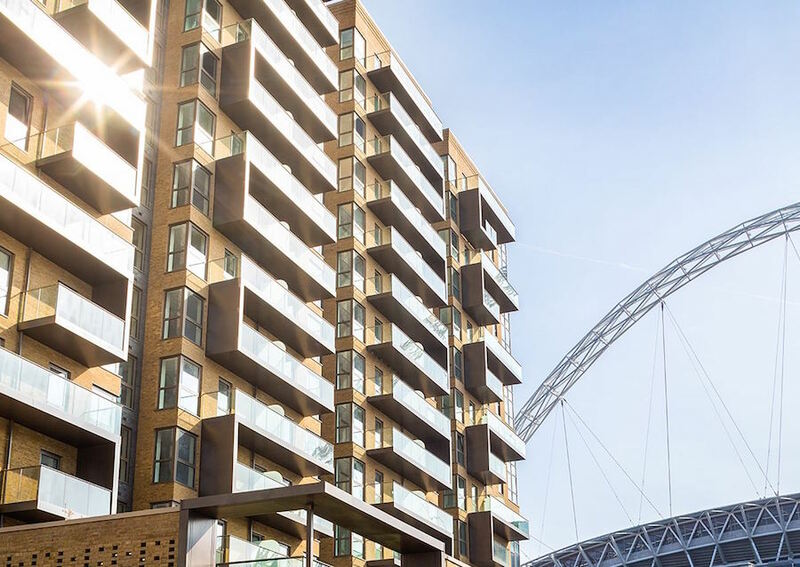 This gated community is situated beside Wembley Stadium’s iconic arch on Olympic Way, in the heart of Wembley’s regeneration project. 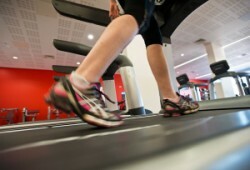 The huge project has seen millions of pounds channelled into the community since 2002. 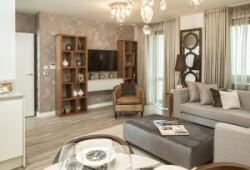 The on-going development aims to breathe new life into the community, providing greater lifestyle and social amenities for everyone in the area. 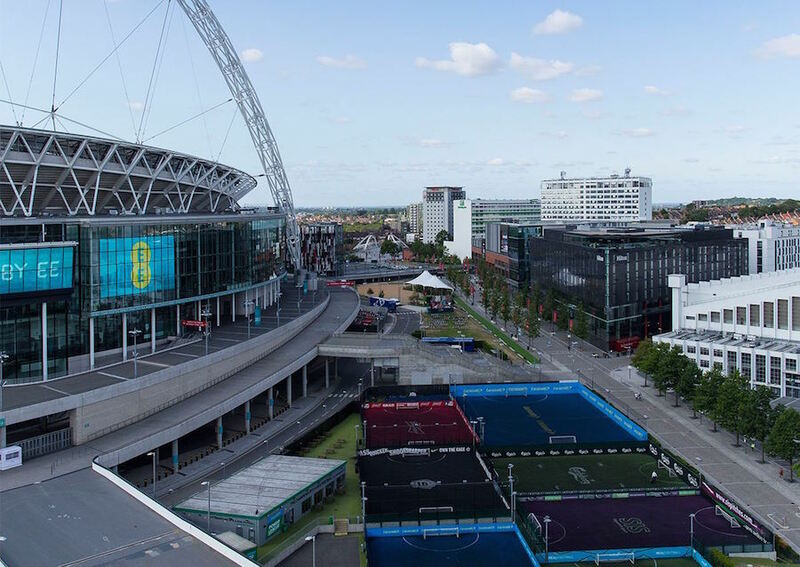 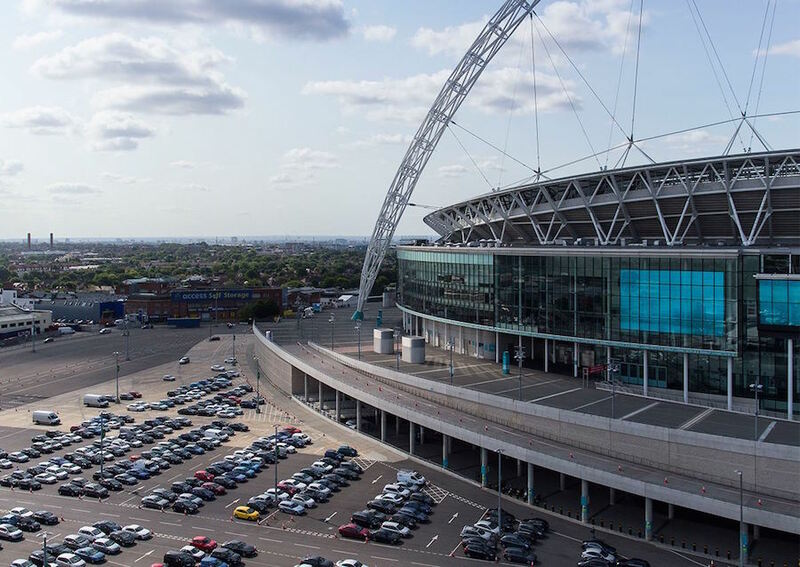 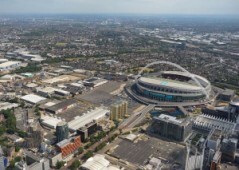 This includes the London Designer Outlet, Arena Square, and refurbishment of the iconic Wembley Stadium. 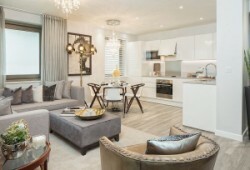 In the future, residents will see a seven-acre park and a primary school, further increasing the cachet - and prices - of this up-and-coming London suburb. 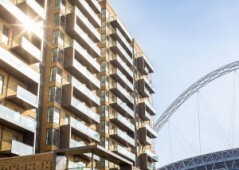 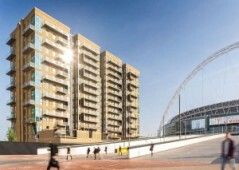 The development is just a five minute walk from Wembley Park Underground station, which offers direct links to central London. 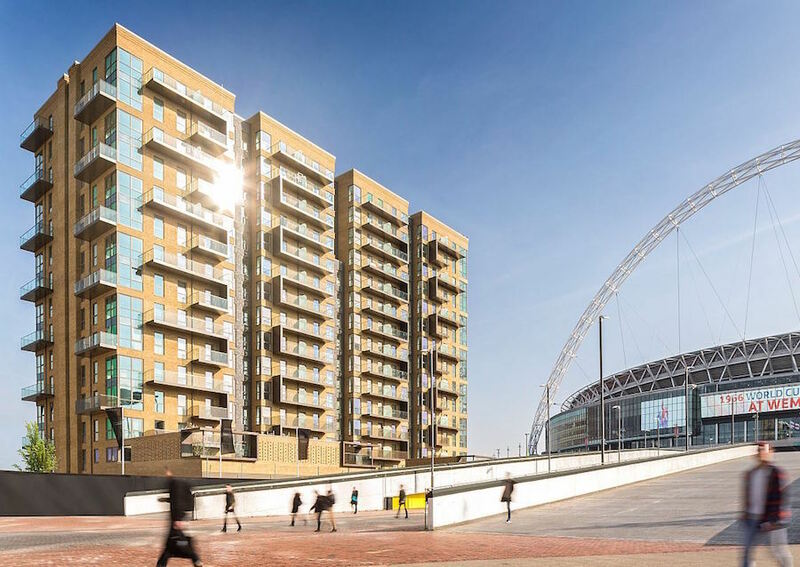 You can reach Baker Street in 12 minutes, Oxford Circus in 21 minutes and Canary Wharf in just 31 minutes. 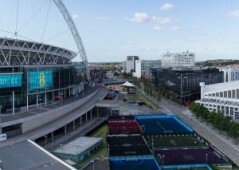 Wembley Park Underground is served by the Jubilee Line and runs 24 hours a day over the weekend.